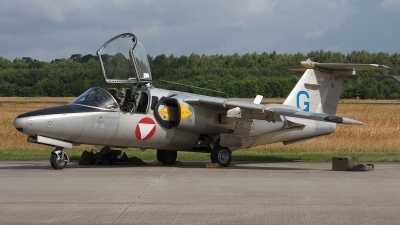 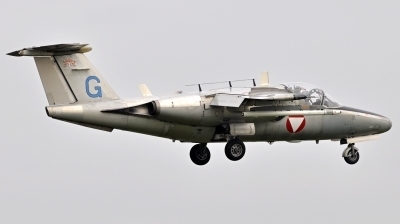 QRA with 30mm gun pods. 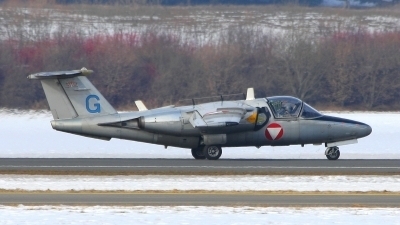 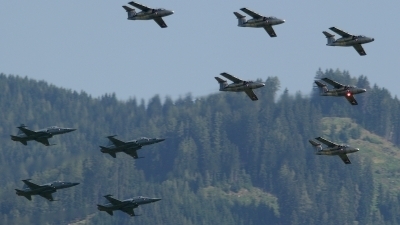 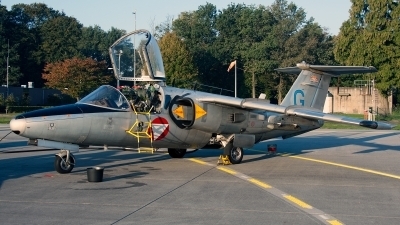 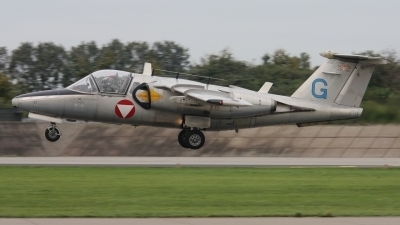 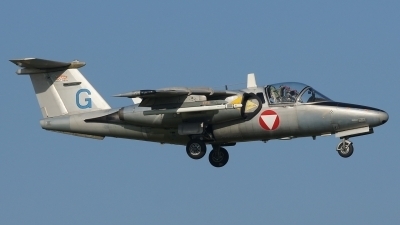 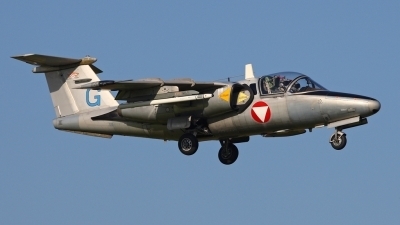 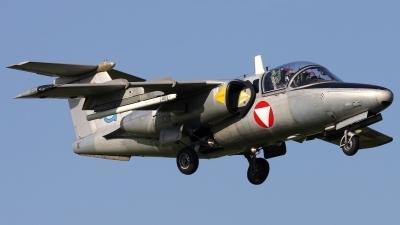 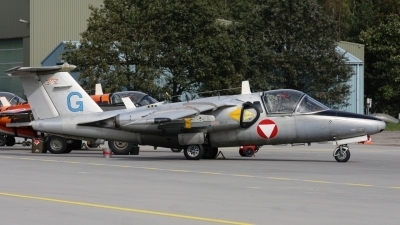 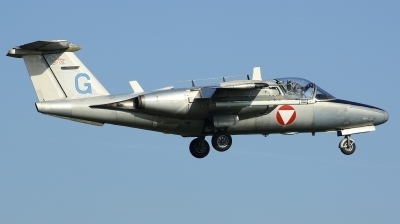 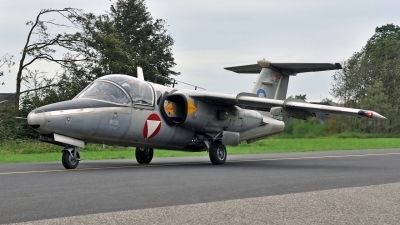 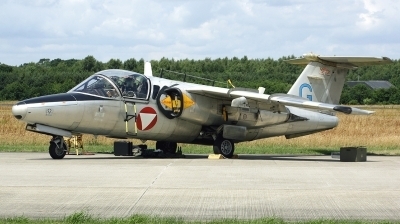 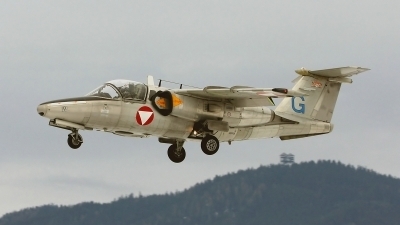 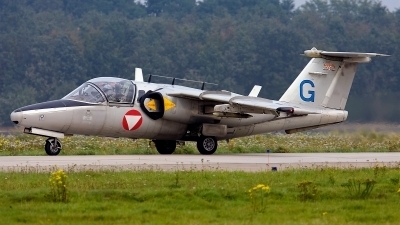 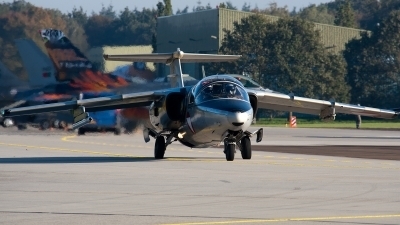 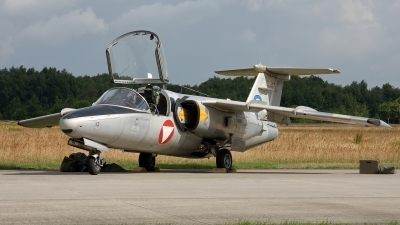 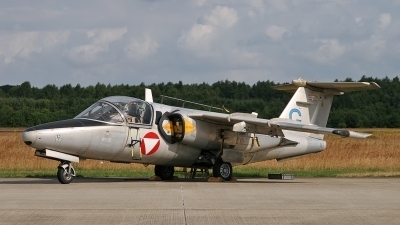 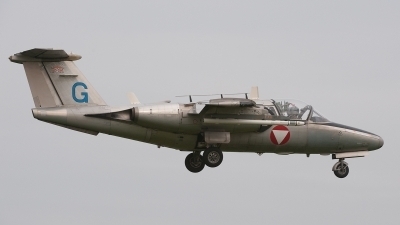 Austrian Air Force Saab105OE, returning from a morning mission during NTM2010 at Volkel. 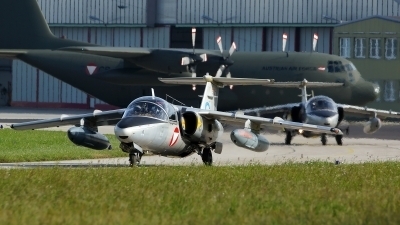 Austrian Air Power at NTM2010.